If one new children's book by Neil Gaiman, illustrated beautifully by Adam Rex, is a delight, what does that make TWO new books? A double delight, at the very least! 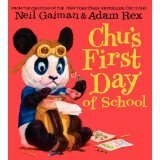 First off, let's take a look at "Chu's First Day of School" (HarperCollins, 32 pages, ages 4-8, $17.99). If you can remember your first day of school, you can sympathize with Chu, the panda with the big sneeze. He's heading off to school for the first time. He hopes the other boys and girls will be nice. Will they like him? What will happen at this strange new place called school? And will Chu do what he does best? It's a perfect book to read-aloud to kids in this age group. 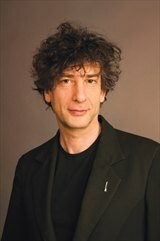 And it's written by Newbery Medal-winning author Neil Gaiman and beautifully illustrated by acclaimed artist Adam Rex. 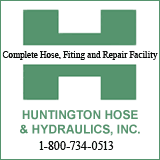 The book supports the Common Core State Standards. 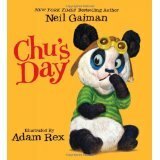 If, like the reviewer, you haven't seen a board book in decades, you'll love the new board book by author Neil Gaiman and illustrator Adam Rex, "Chu's Day" (HarperCollins, 36 pages, ages 4-8, supports the Common Core State Standards, $7.99). "Chu's Day" is a board book adaptation of a picture book. And like the book about Chu's first day of school, it's an ideal read-aloud book. I stress this part: You can never have too much reading aloud or reading, for that matter! It's not rocket science, it's just common sense. Chu's Day is a story that shows how even the smallest child can make big things happen.